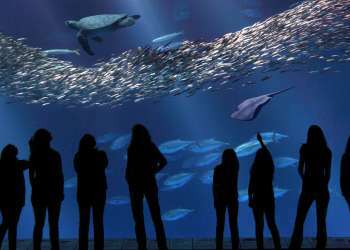 A hip new attraction on Cannery Row is like nothing you have ever seen or experienced. 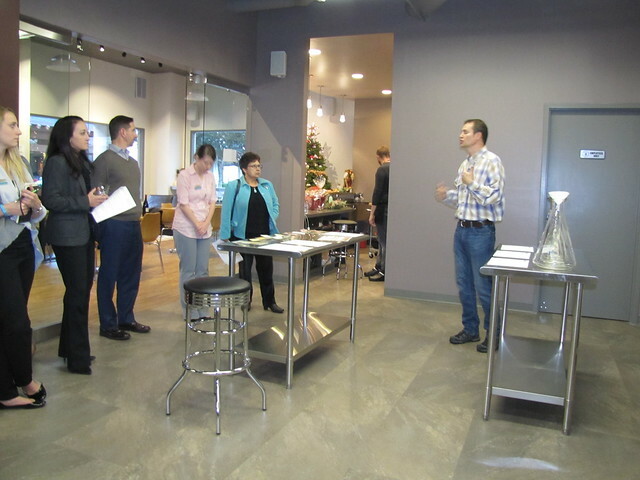 The Wine Experience is much more than just a wine tasting venue; it’s a place to learn about the craft of wine making and how to create your very own personalized wine blends. 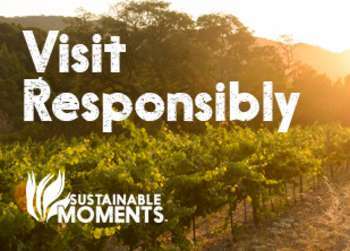 Traveling with someone who isn’t the biggest wino? No need to worry, with a wide selection of beers and small plates this urban eatery/craft winery has what it takes to please the toughest of taste buds. 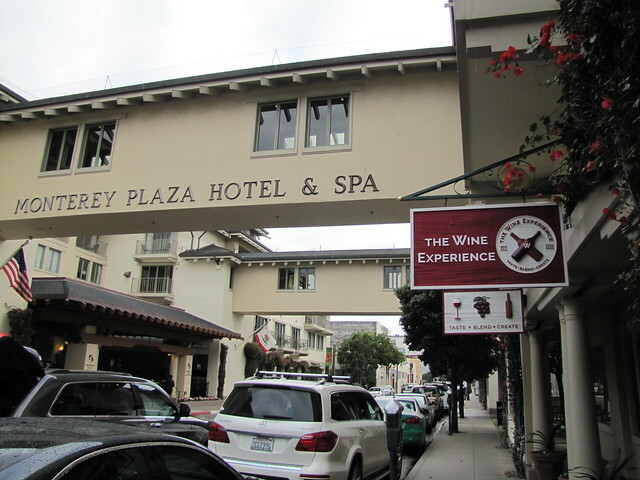 Located just across from the Monterey Plaza Hotel & Spa, The Wine Experience is a cozy setting for those looking to simply sip on a locally produced wine or completely delve into the wine making process for themselves. 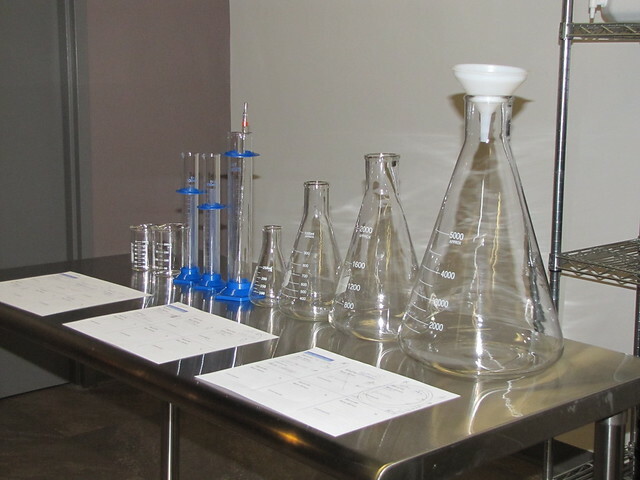 What really differentiates The Wine Experience from other tasting venues is its interactive blending service. Here you can blend any of their wines on tap to create your very own customized wine suited to your palate’s preference. 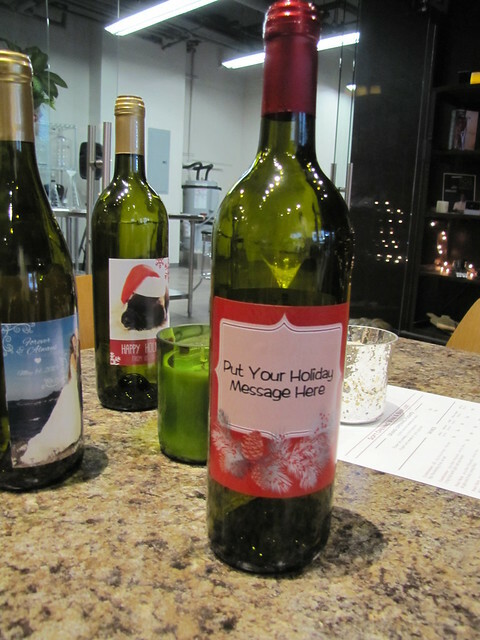 After you have concocted the perfect balance, your wine bottle comes complete with a signature label of your choice. Prices are very affordable starting at just $16 per bottle. Now that’s a gift that is sure to leave an impression! 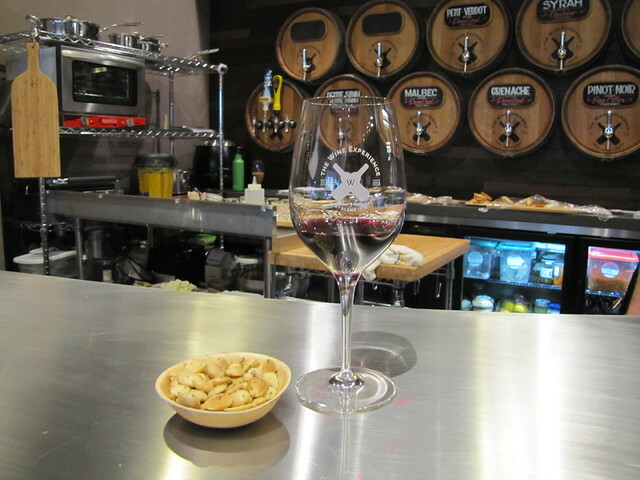 The “urban micro-winery” currently offers nine wines (two whites and seven reds), from local wineries including Figge Blair Vinyeards and Puma Road all of which are served on tap, yes tap. 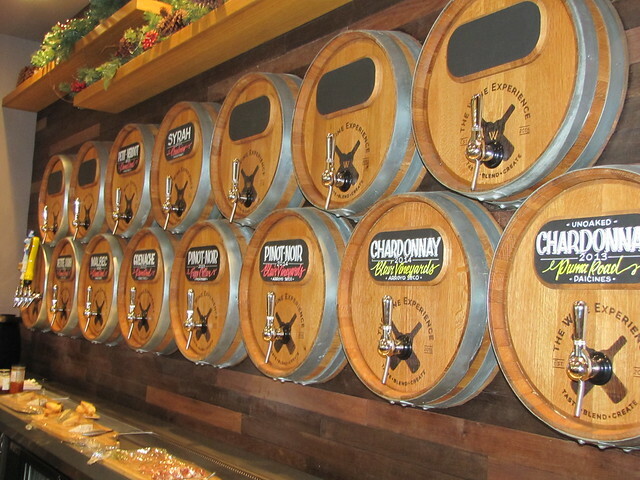 The variety of casks along the “tap wall” serves dual purposes as the tasting room’s main focal point as well the device to serve delicious vino. This uncommon container keeps the wine fresh and is eco-friendly, who knew! Wines are reasonably priced and start at just $2 for a small pour. Nothing pairs better with wine than some light bites. 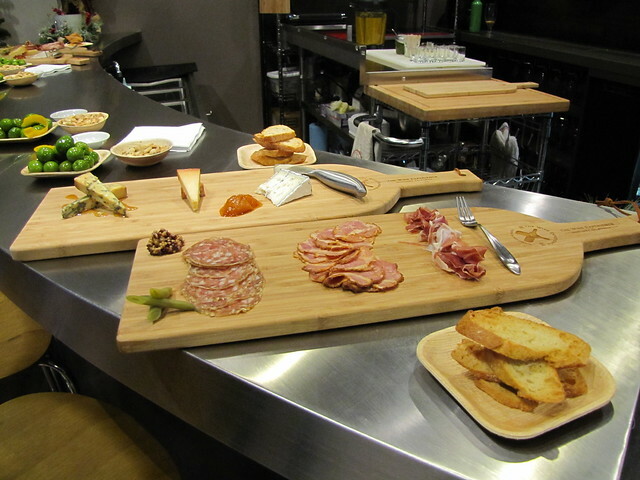 The chef has created an enticing menu of appetizers including addictive marcona almonds with truffle salt and cheese and charcuterie plates almost too pretty to eat. In the mood for a craft brew? Try one of their local craft beers including Mad Otter Pale Ale and Carmel Valley Brewing Blonde. Need to brush up on your wine tasting skills? The Wine Experience offers several classes and seminars on topics ranging from “Wine Making” for those looking to create their own wine to “Taste Like a Pro” for those looking to hone in on their tasting palates. Having a small get-together, how about a blending party? The Wine Experience is the perfect spot for groups looking to interact and engage with each other, all over a glass of wine, or three. 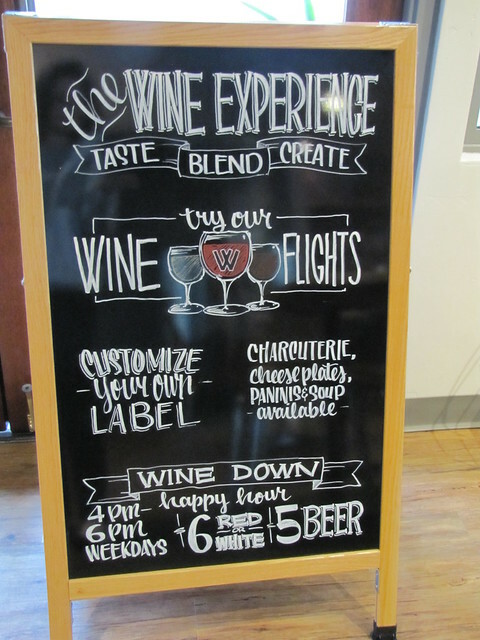 The Wine Experience is open Monday-Friday from 2pm-9pm and Saturday-Sunday from 12pm-9pm.